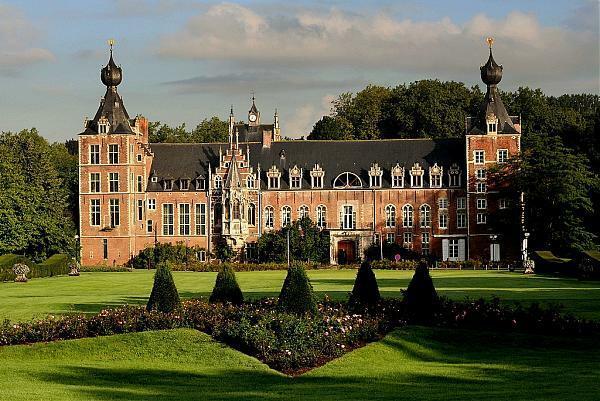 ATALIAN Belgium expands its operations in the Higher Education sector by signing a cleaning contract with the Catholic University of Leuven, located in Leuven, 20 km south of Brussels. 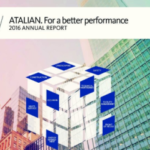 Twenty sixth ATALIAN employees will be deployed across no less than 45 sites at the Arenberg and Heverlee campuses. ATALIAN Belgium will be in charge of a number of prestigious buildings such as the stunning Central Library and the Arenberg Castle, as well as several faculties (faculty of sciences, electronics, psychology and philosophy). The contract is scheduled for a maximum period of 10 years.